Attendees stop to look at classic cars at Drem Machines held in Half Moon Bay on April 29, 2012. Attendees admire the built-in guitar amplifier of a 1951 Mercury at Dream Machines in Half Moon bay on April 30, 2012. 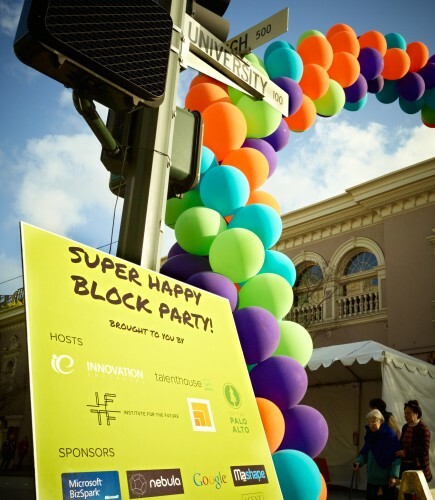 A pair of hackers work on their code at the Super Happy Block Party in Palo Alto, Califonia. Inside the Day Star Zome at the Super Happy Block Party in Palo Alto, California. Employees take in the warm spring air by opening the barn door at Flipboard’s headquarters in downtown Palo Alto, California.